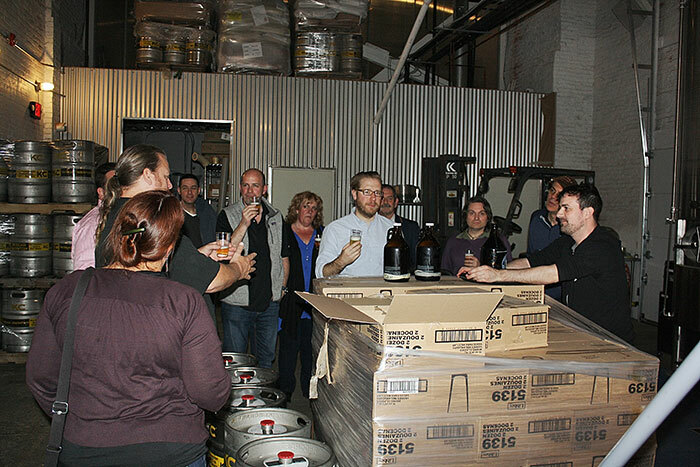 Last year’s Brew Tour was such a success we decided to make it a Eulum tradition! 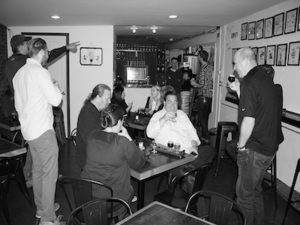 While in the historic city of Philadelphia for LightFair 2017, Eulum Design went on the Liberty Brew Tour. We want to say “Thank you” to our wonderful guests and our terrific tour guide John. 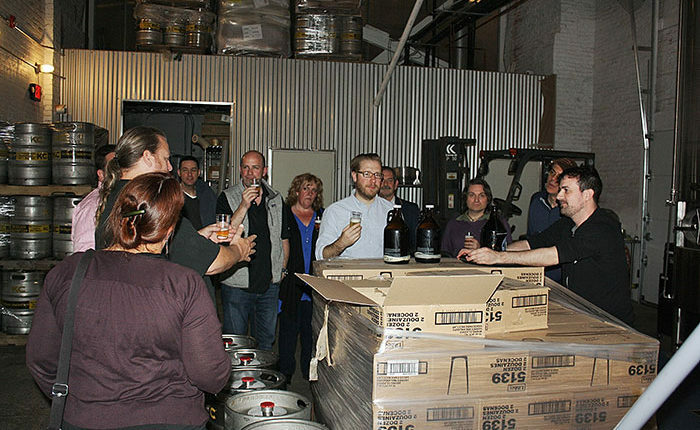 We look forward to next year’s brew tour in the beautiful city of Chicago!